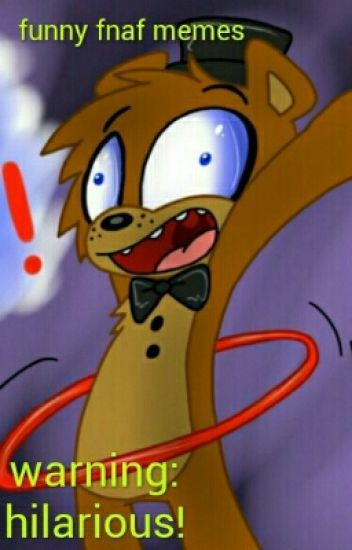 Five nights at Freddy's memes and comics for when your in the fnaf fandom and want to laugh. I do not own any of the comics in this book. Hi, this is book 2. I am still doing this series cause I still have soooooooooooo many memes to share with you. Please these jokes aren't mine. Bendy has finally graduated middle school, and starts as a freshman in highschool. He meets a guy named Cuphead and wants to get to know him. !!!Warning!!! : This contains abuse, self harm, SLIGHT fluff, suicidal thoughts and an-almost-committed-suicide part.